Rocket Base is a visual design and illustration studio run by Tom Showler, who makes up one half of the creative duo behind the illustrated lifestyle brand Showler & Showler. Our aim is to bring our brand of clean, fun, clear, and simple visual design and illustration to a range of publishing, marketing and branding projects, such as books, brochures, magazines, consumer products, websites, apps, and advertising plus much more besides. We have over 15 years experience working in the design industry, on a wide range of products! 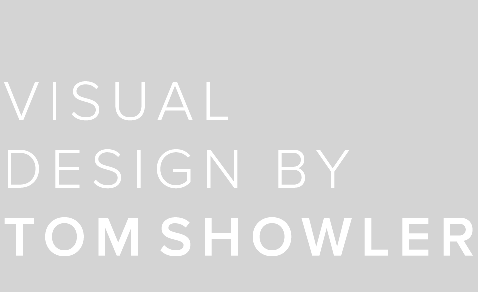 Tom has a lifelong love of drawing and visual design. He is married to Hannah (the other half of Showler & Showler), and together they have two boys. They work out of their home audio in rural Kent. When Tom isn't busy working away in the studio, his passions include cinema, cycling, sketching, Marvel and Star Wars!